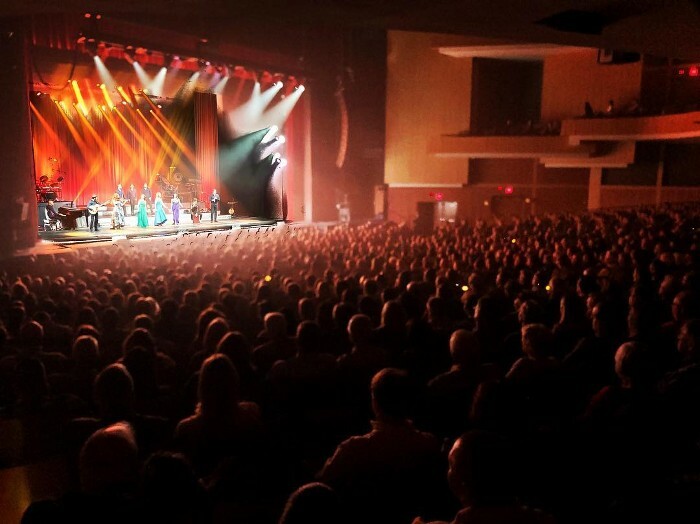 Three weeks into our Celtic Woman 'Homecoming' Tour and we are thrilled with the reaction from audiences so far. For live updates on the Celtic Woman tour, follow our Facebook page. To find a show near you, click through to our Tour Page.